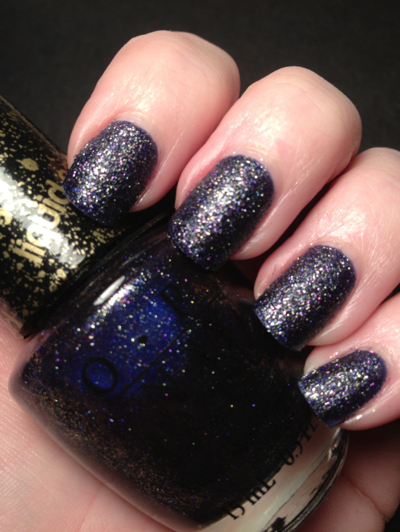 OPI Alcatraz Rocks is one of the new Liquid Sand textured polishes from the San Francisco collection. 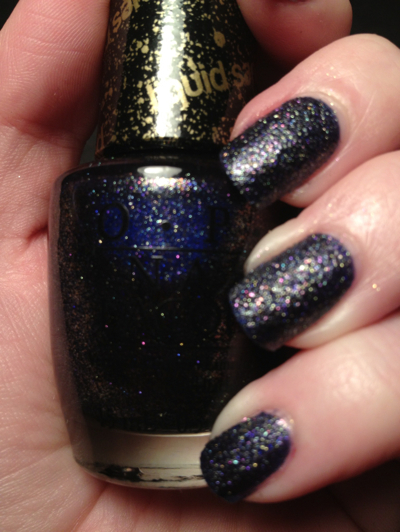 I put on OPI Alcatraz Rocks last night and I looooove it. It is so shimmery and deep and wonderful. It was two easy coats over a base of Duri Rejuvacote. It dried reasonably fast and thus far has held up well. I find that textured polishes tend to wear a long time on me. Do they on you? You can find this and many of the other polishes from the new San Francisco collection at places like Ulta, salons and many online retailers.